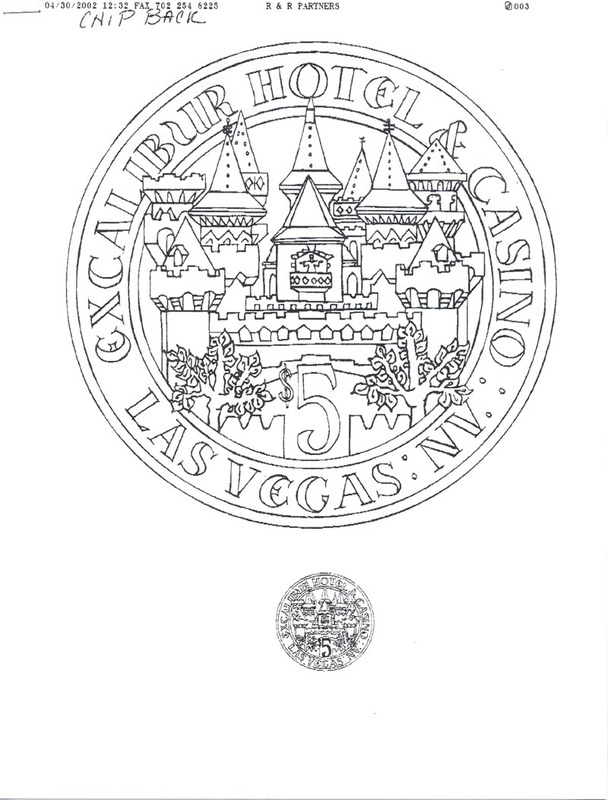 This first series is somewhat unconventional compared to the other proofs. 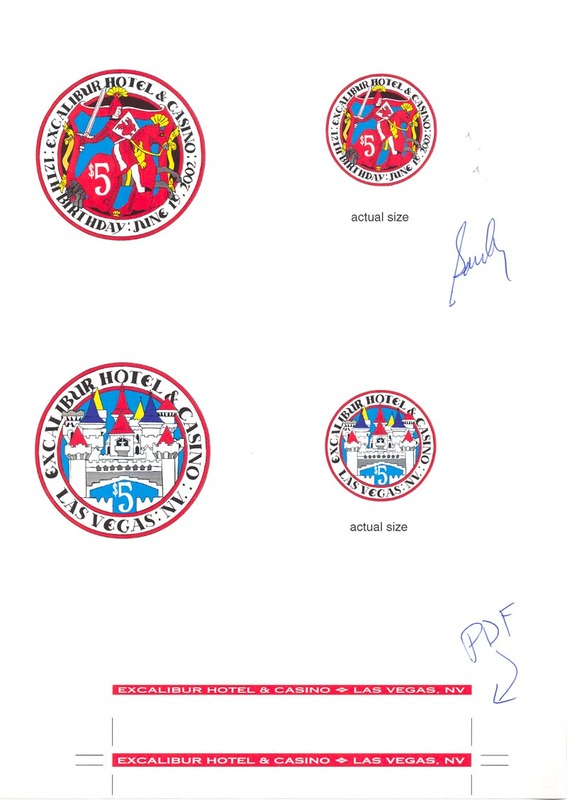 There is a 4 page fax transmission from the designer (only the first page shown above) which includes 6 artists hand drawings. 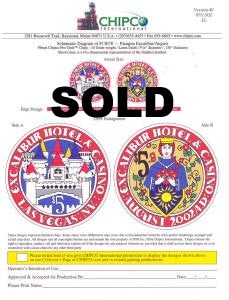 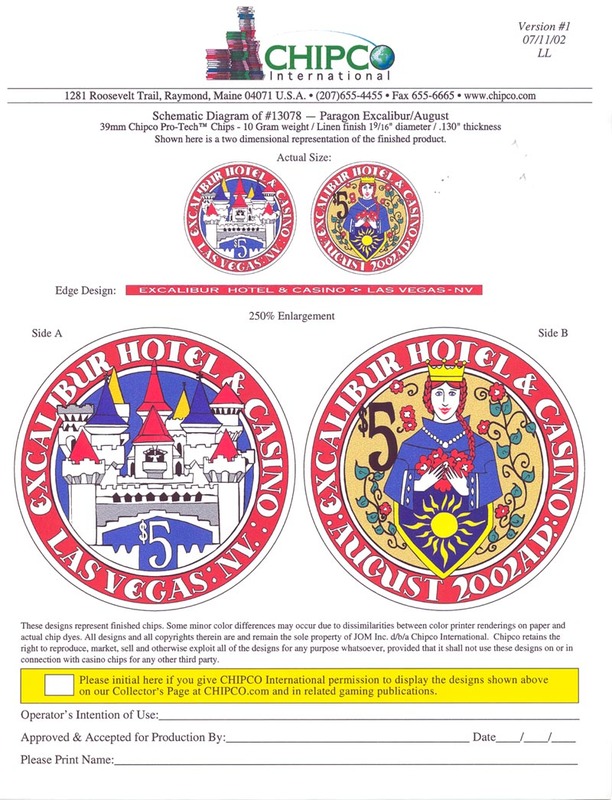 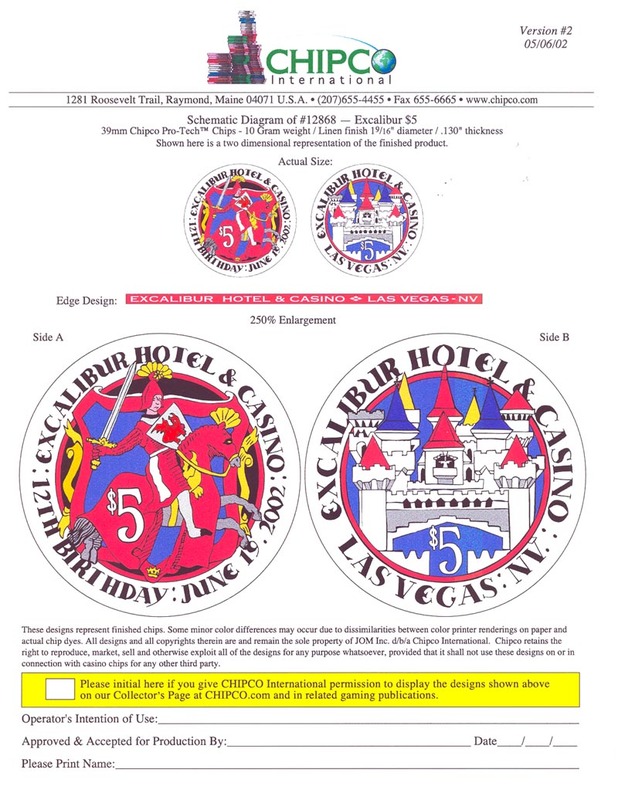 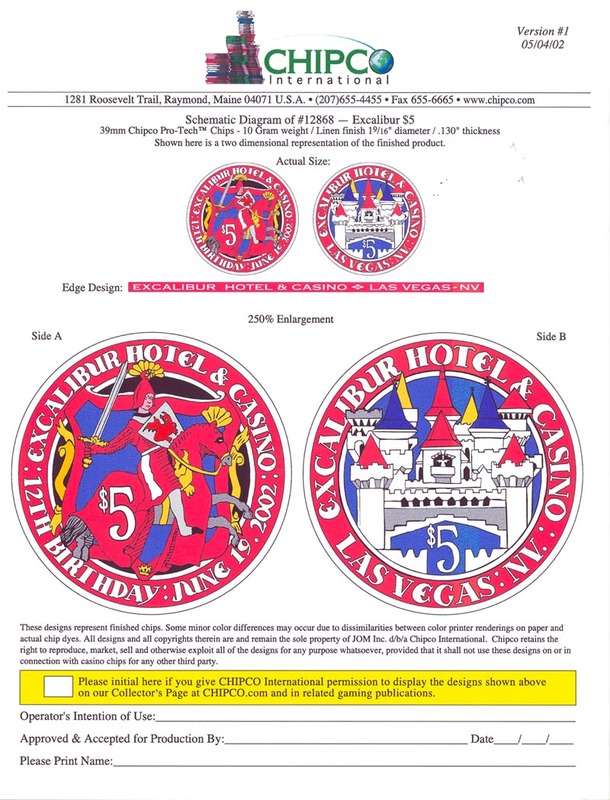 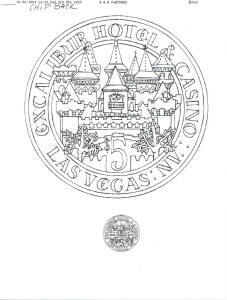 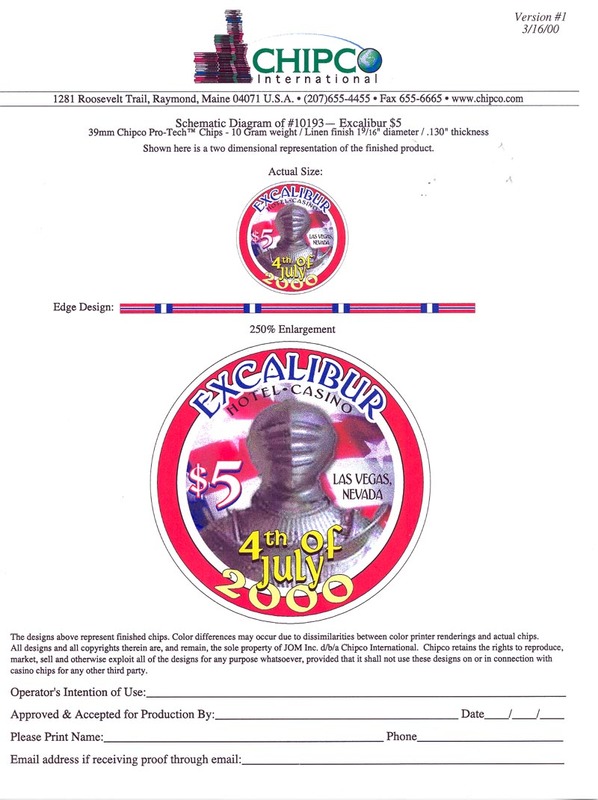 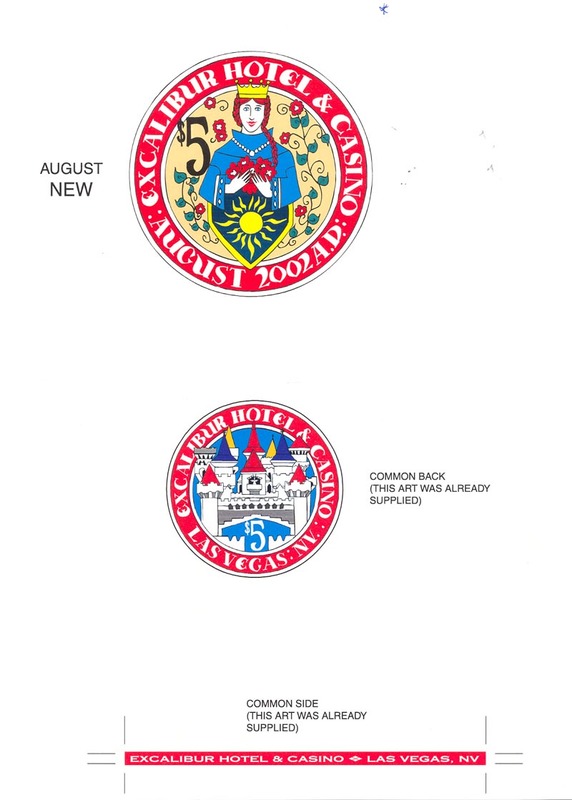 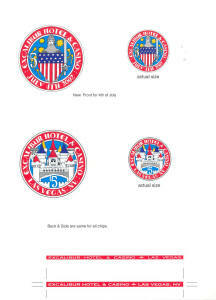 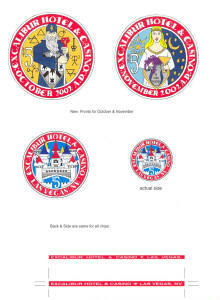 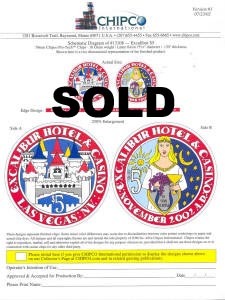 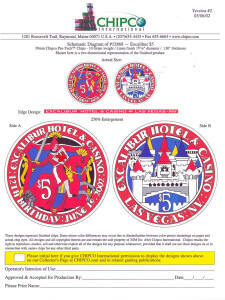 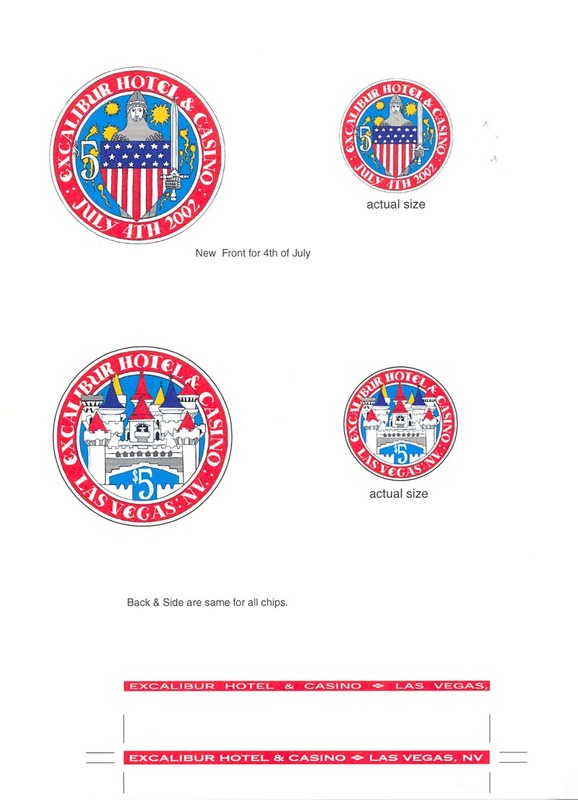 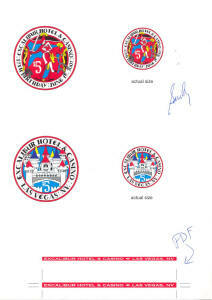 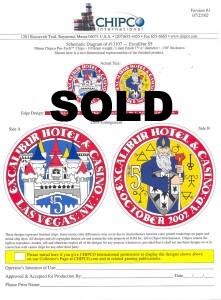 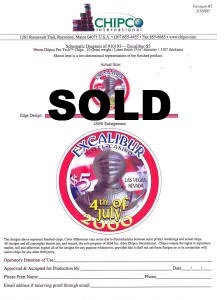 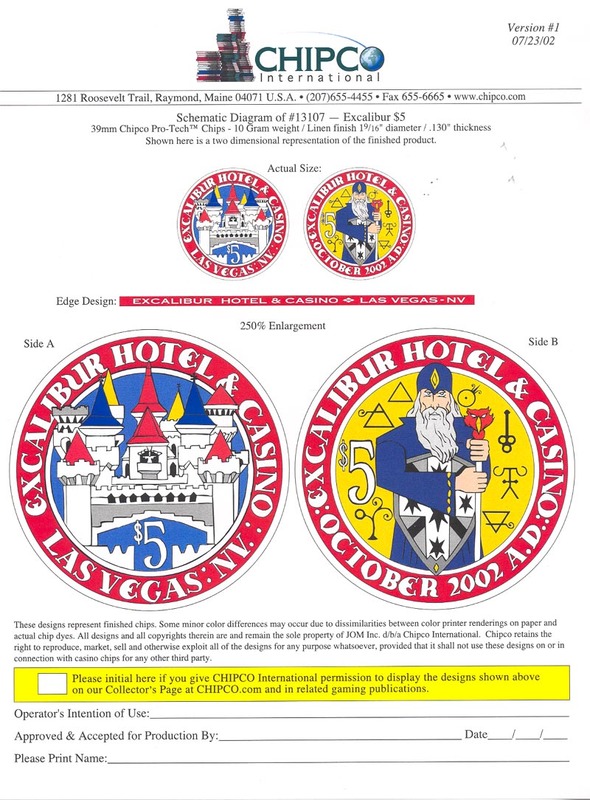 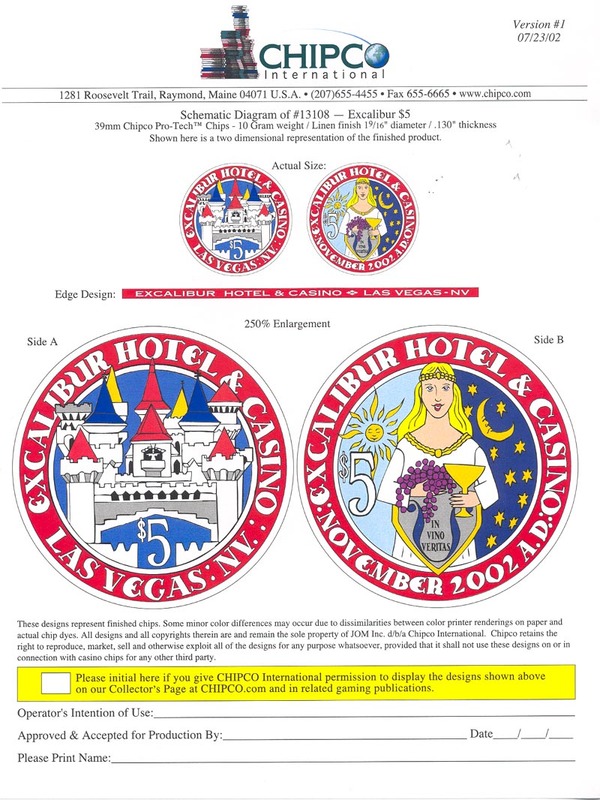 There are 4 corresponding proof sheets depicting the chips for June, July, August, October & November 2002 which appear to have been produced from the hand drawings. 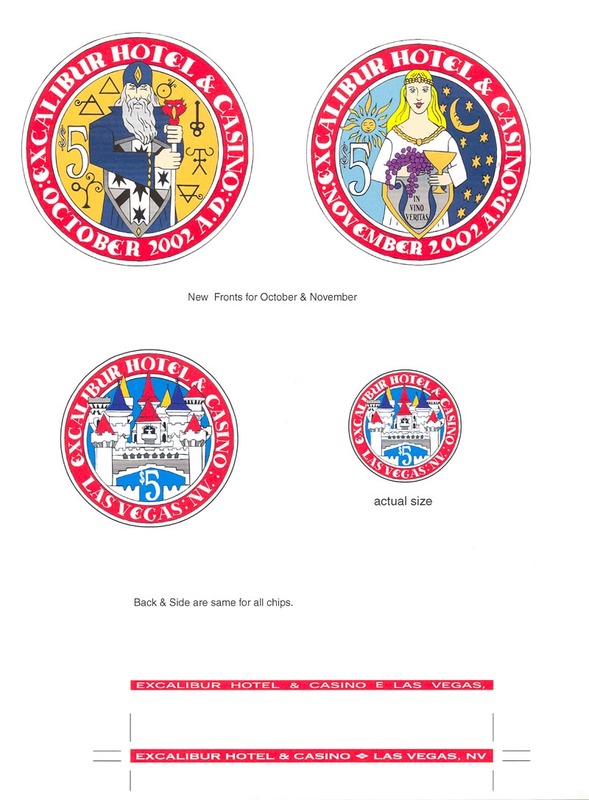 I need to keep this lot as a group.